Previous Que tienes en tu mano ? That is right, forgiveness is one fact we must learn to live with, forgiving others, ourselves, and just accepting God’s will without resenting Him. Amen this.is something we need to put into practice more in our life. Good message! So true! God forgave our sins, and wouldn’t want to wake up one day knowing He hasn’t forgiven us. 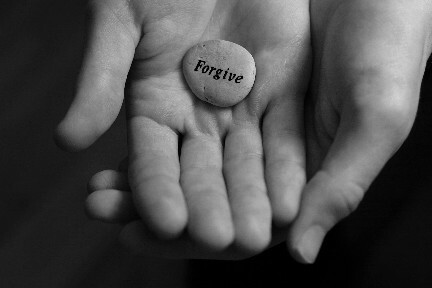 We must forgive those who’ve wronged us! Awesome message!! !